Tim Holtz has just announced his brand new Seasonal Summer 2012 Distress Ink Pads! Due in stock next week! Pre-order yours today as we have very limited stocks! Just in time for some serious summer time crafting fun — Ranger is happy to introduce the Tim Holtz Summer Seasonal Distress Inks! 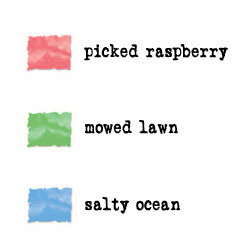 These hot summer-inspired hues are available both in a 3-pad set, and as individual re-inkers. 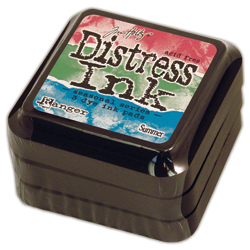 The Summer Seasonal Distress Ink set is a limited-edition and quantities are limited, so be sure to order yours today! Tim has even created a video introduction to these vibrant new shades for your viewing pleasure!